More often than not, my eyebrows get neglected until the point of a monobrow forming. But I try my best to keep them tamed and under control. 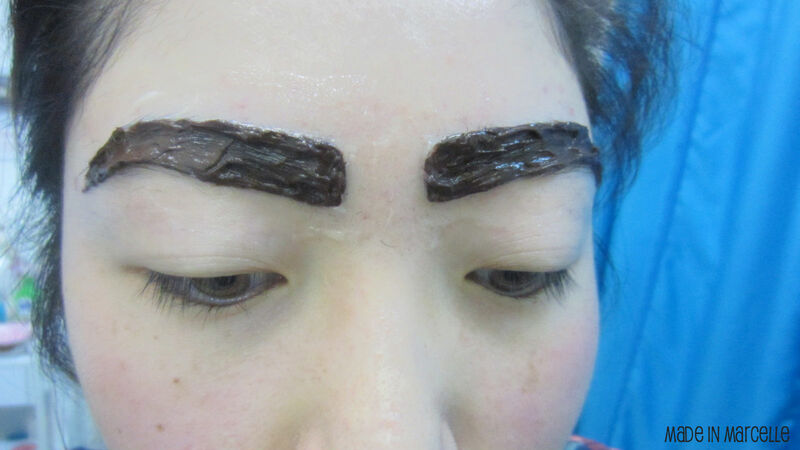 When I saw a Groupon deal for a eyebrow tinting & waxing session for $19, I thought I would give it a go. I wanted to try a new shape for my brows anyways. Normally I have naturally thick & long eyebrow hair that has a mind of its own. I wanted to trim them to a manageable length as well as giving them an arch for a new look. 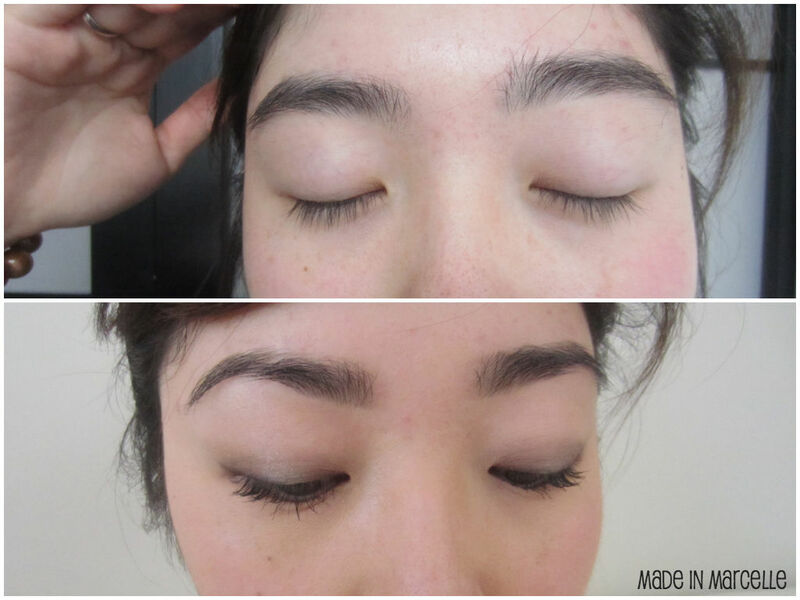 I went to Honey & Bliss Therapy for a eyebrow tinting & waxing session. 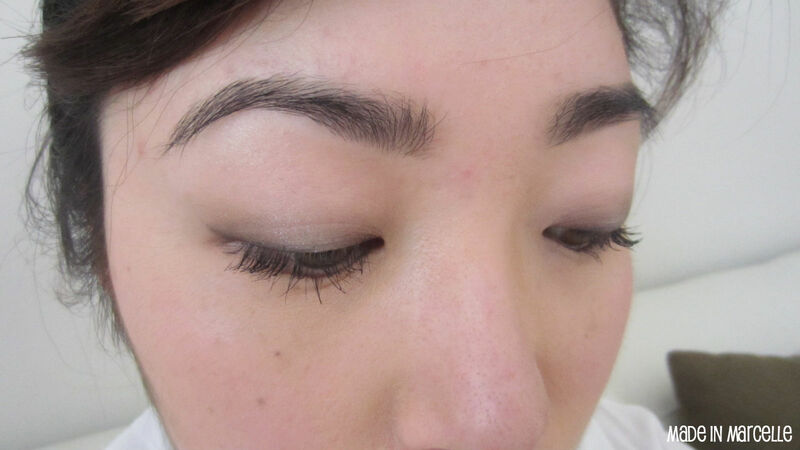 I have had eyebrow waxing done before but eyebrow tinting was a first for me. 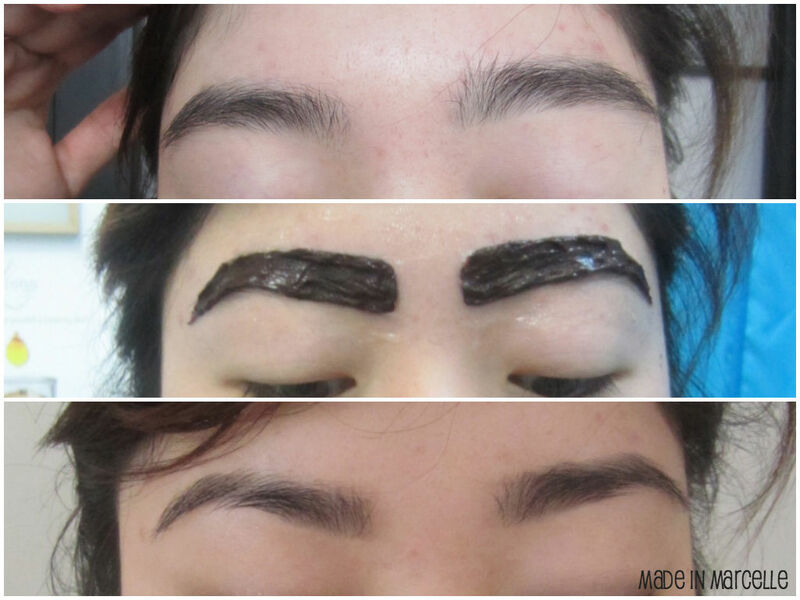 For those of you who also don't know what eyebrow tinting looks like, well here you go! :P My therapist applied vaseline around the edges and then carefully but thoroughly applied the tint, leaving it on for about 5 minutes before wiping them off. I have to say, when I saw myself in the mirror with this on it reminded me of "Jjanggu" - a Japanese animation character. 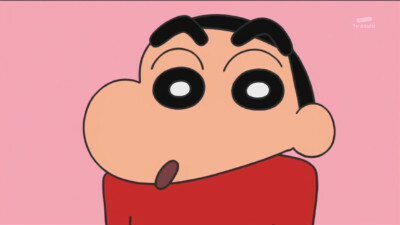 Jjanggu with his thick eyebrows. See the resemblance? And voila! This is the final result. The above photo is me with makeup on, but no product on my eyebrows. Here's a before, during, and final stage comparison. You can definitely notice how neat my brows look now, and the newly formed arch. Although my brows aren't dramatically darker then before, I love how subtle, clean, and sharp my brows look overall. The tint is expected to last up to four weeks, so I'm definitely looking into getting my brows waxed & tinted regularly. I love how it turned out and loved the service I received from Honey & Bliss. I might even go for a darker tinting next time. What do you guys do to groom your eyebrows? *Disclaimer: all opinions towards any products or services mentioned are my own. You look great - the brows suit you! I really should get mine done! I am hopeless at eyebrows! 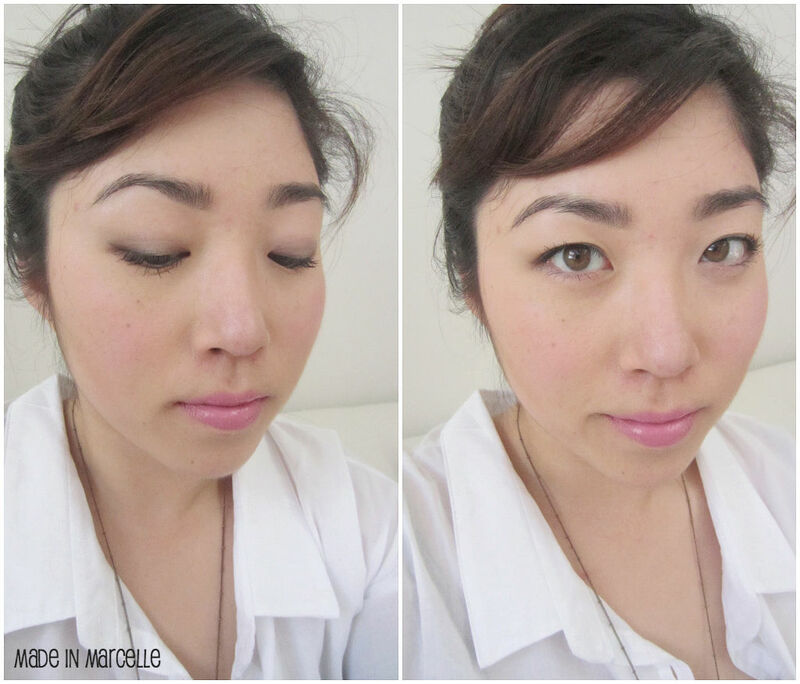 I rarely get my brows down, though sometimes I use Benefit's Brow Tint, which isn't dark as I'd like them to be. :P Have yet to find a brow pencil to have Lucy Hale's amazing brows, though being blonde I don't think I can achieve that.